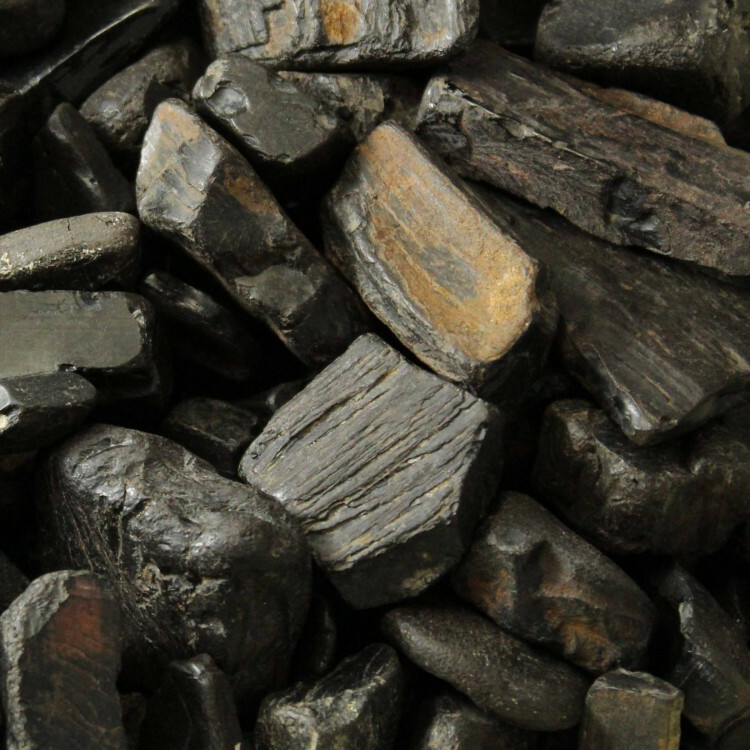 Whitby Jet specimens, available in three sizes. Small black Whitby Jet specimens, available in three sizes. 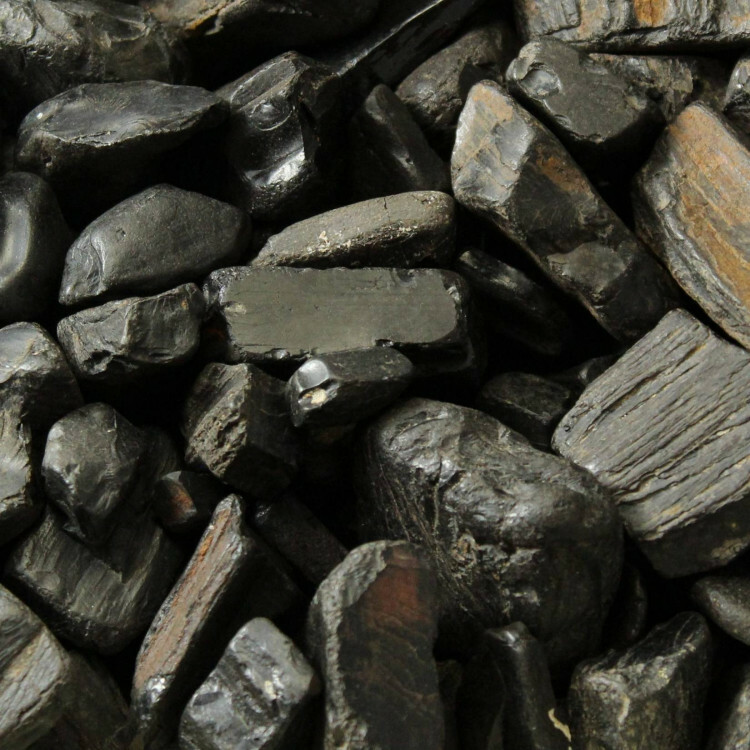 Whitby Jet is a gemstone and was formed by wood decaying around 182 million years ago. Whitby is a world famous locale for Jet, which has been collected and used for jewellery since ancient times. It was prized by the Romans, the Vikings and Saxons, and later came back into fame as funeral jewellery for the Victorians. In modern times, Whitby has become popular with the Gothic subculture – handy, since a black stone is found there. We are glad to be able to offer a few sizes of these specimens, which have been hand collected from around the Whitby and Robin Hoods Bay area. For more information about Jet, and a full list of all our related products, please see our main ‘Jet’ section.